The Northern Arizona University Theater Department presents the Great Survival Debate based on their upcoming performance of “Mr. Burns, A Post-Electric Play.” During this debate, members of different NAU departments will discuss what is needed to build a future after an apocalypse. “Mr. Burns, A Post-Electric Play” follows a group of apocalyptic survivors and their time around the campfire reminiscing about an episode of “The Simpsons.” Each act takes place a few years later and as the years go on the story about episode changes. With a dark twist, the characters realize why we tell stories. 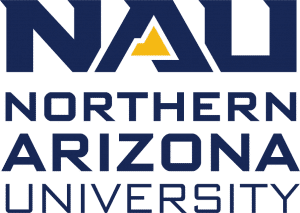 NAU’s Great Survival Debate is modeled after a long-standing annual tradition at the University of Montevallo in central Alabama that questions what is necessary for rebuilding a post-disaster society. The debate, which takes place from 5:30-7:30 p.m. on April 5 at the Clifford E. White Theater, is free and open to the public. Nominations are submitted online and are due at 5 p.m. March 25. People can submit more than one nomination. Winners will be announced at 7 p.m. April 8 in the DuBois Ballroom. For questions contact the ASNAU chief of staff Tori O’Reilly at ASNAU_COS@nau.edu. Have loud roommates and need a place to study late at night? Northern Arizona University’s Cline Library recently announced its new extended hours throughout the spring and fall semesters—not just during exam time. The library will now open at 9 a.m. on Sundays and remain open 24-hours through Friday at midnight. Saturday’s hours are 9 a.m. to midnight. These new hours will start March 24. By having these extended hours, the library can offer its core technologies, spaces, collections and face-to-face research assistance to night owls and early risers. The library’s email, telephone and chat services also will be available during the new hours to assist NAU Online and students abroad. Customers who submit for document delivery, interlibrary loans and 3D printing requests can expect to see a more rapid turnaround time as overnight staff will now work around the clock to process these requests. Northern Arizona University’s volleyball team and head coach Ken Murphy will host three volleyball camps throughout the month of July at the Walkup Skydome. The All Skills Camp runs July 13-15 and is open to girls entering grades 5-12. During the camp, there will be six two-hour sessions where the girls will breakdown skills in passing, serving, hitting through drills and game play. The Team Camp runs July 16-18 and is for high school teams. This camp focuses on giving players game experience, individual skill training, coach’s chalk talks and drill demonstrations. In order to participate, players must be invited by their high school volleyball coach. Advanced Camp runs July 19-21 and is for girls entering grades 9-12. This camp is seven two-hour session and focuses on position specific training, games, drills that implement the skills learned and demonstrating how college athletes train. To register for a camp, fill out the form online. Prices vary depending on the camp and whether the camper will need accommodations overnight. There are discounts available to children of a current NAU employee. For questions and more information on cost, dorm options, etc., contact the assistant coach Anna Lofgren at Anna.Lofgren@nau.edu. The Arctic is warming more than twice as quickly as the rest of the planet, triggering disruptions in the climate everywhere on Earth. By looking at the Arctic as a system of interacting forces, a new commentary in Earth’s Future, co-authored by NAU researchers Christina Schädel and Ted Schuur of the Center for Ecosystem Science and Society (Ecoss), argues we can better measure and address those planet-wide impacts and risks. Permafrost thaw, sea ice and land ice are often discussed as separate elements in the warming Arctic. But because Arctic changes have impacts at all latitudes—including warming global temperatures, coastal erosion, a rise in sea levels and perhaps even more extreme storms and drought caused by a ‘wavier’ jet stream—the authors suggest that people need to account for the way these Arctic elements influence and feed off one another. For instance, the rapid sea ice loss researchers have recorded in the Arctic can increase temperatures over land, accelerating permafrost thaw, which contributes to higher global atmospheric temperatures. Those increased temperatures further accelerate land and sea ice loss. “We need to look at all aspects together to get a system-wide understanding,” Schädel said. She and other authors are members of SEARCH, or Study of Environmental Arctic Change, a U.S.-based group that works together to synthesize and communicate the consequences of rapid Arctic change. “If we want to safeguard our people and society, we need to act now to both reduce emissions to curb warming and to prepare for the inevitable changes already set in motion,” said Twila Moon, first author of the study and research scientist at the National Snow and Ice Data Center. Northern Arizona University’s second annual Student Water Symposium, Water E-Quality: The quest for protection and access, is looking for undergraduate and graduate students to share their research on water-related issues. Oral or poster presentations should be 12 minutes and can highlight research, personal literary work, art installation or another creative project. Abstracts must be submitted online by March 22. Students from all disciplines are welcome to participate. The symposium, held during Earth week, April 17-19, was created to encourage the NAU community to engage in collaborative solutions to water-related issues. Included in the event is a community discussion about water and keynote speakers who will address topics of concern in the water world. Awards for best paper and poster will be given to students at the graduate and undergraduate levels. Additionally, all participating students will receive feedback on their presentation techniques and content from professional evaluators. 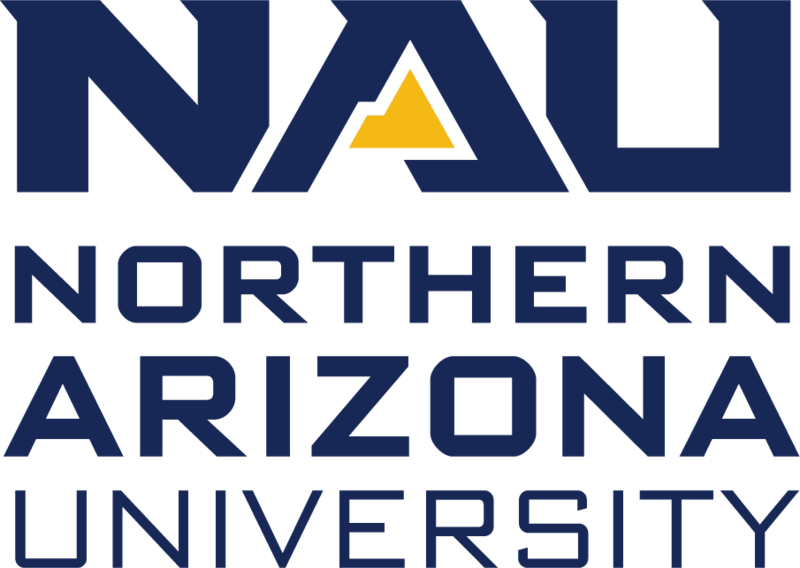 Any questions or requests for information on how to become an evaluator or sponsor can be directed to nausws@nau.edu. Visit the Student Water Symposium website to learn more about the event.